Give yourself time to really get stuck in to helicopter flight with this 60 minute extended flying experience from Into the Blue. 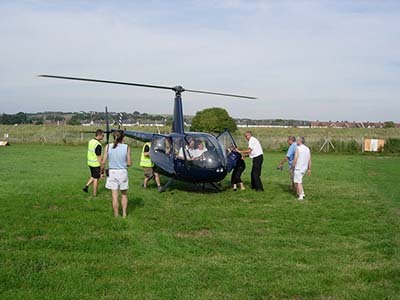 You’ll start with a full safety briefing including an opportunity to ask any questions, before being whisked away for your first taste of the unique sensation of helicopter flight. 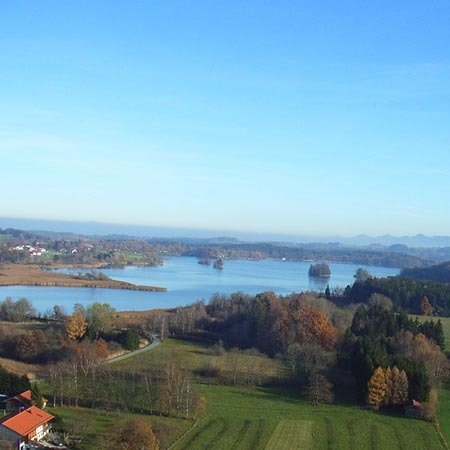 With a fully dual-controlled setup, you’ll be safe in the hands of your CAA certified flying instructor, who’ll be eager to show you the ropes. 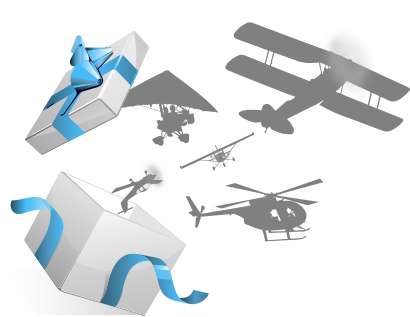 And if you feel up for a challenge you’ll even have a chance to try hovering – the most notoriously difficult manoeuvre in aviation! 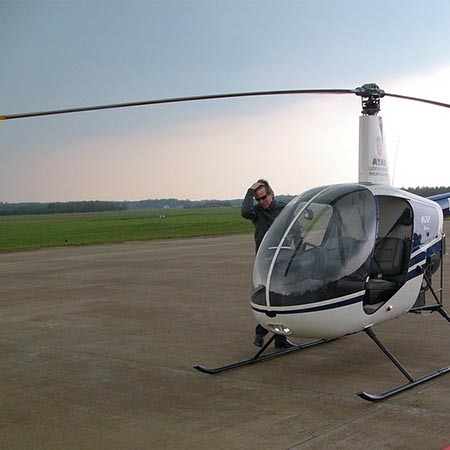 Halfway between Nottingham and Leicester, Costock Airfield is a busy centre for helicopter flight training in the East Midlands. 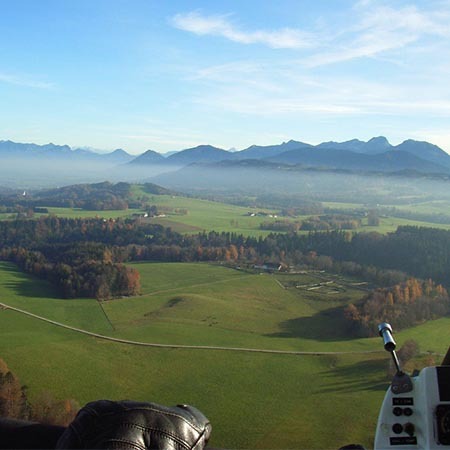 With a range of affordable chopper flying lessons on offer, this is a great place to take your first flight in one of the most challenging aircraft - and maybe even train for a pilots licence! Originally built during WWII as RAF Fairwood Common, this airport on the Gower Peninsula is home to several flight schools operating Plane and Helicopter lessons all year round. 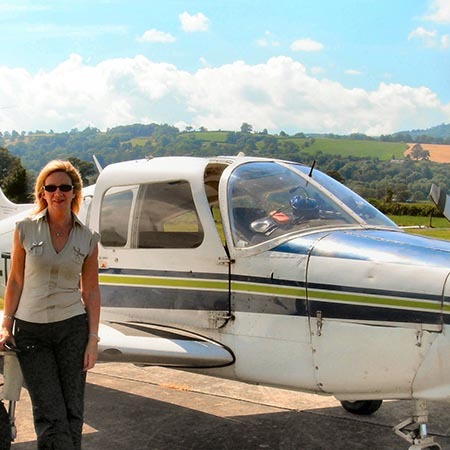 Its location near the coast makes this a popular place to learn to fly - offering views out to sea over the Bristol Channel and inland over the Brecon Beacons. Whether you're after a one-off experience flight, or looking to train for a Pilots Licence, we think you'll be thrilled with what's on offer at Swansea. 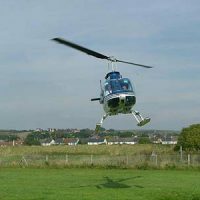 This Extended Helicopter Flying Lessons voucher is not sold directly through FlyingLessons.co.uk - on clicking 'Buy Now' you wil be directed to the voucher provider's website to complete your purchase. This voucher is provided by Into The Blue. With the instructor by your side at all times as you fly in these dual-controlled helicopters, you learn lots during these trial lessons; from how to coordinate pitch and power, using throttle and power changes to execute smooth banked turns and taking off vertically. We think the skills needed to fly a helicopter is a bit like rubbing your stomach and patting your head at the same time - it's all a question of control, coordination and concentration. 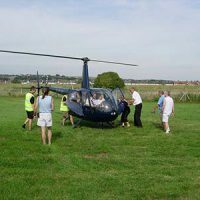 If these one hour fly a helicopter sessions are not for you, we also offer half hour helicopter rides for those a little less brave and who just want a taster of the sensation! 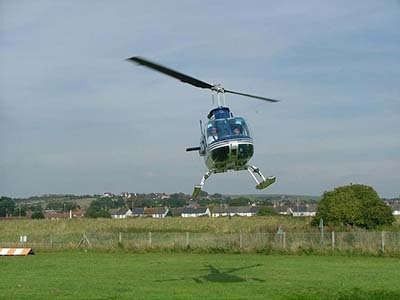 Please be sure to check the rules and restrictions for the Extended Helicopter Flying Lessons before purchase.